It is the dream of all actresses to work with Bollywood Baadshah Shah Rukh Khan. Juhi Chawla, Kajol, Madhuri Dixit, Kareena Kapoor – all have worked with Shar Rukh Khan. Among the new comers, Deepika Padukone and Anushka Sharma has made their debut in Hindi films in which Shar Rukh Khan was the hero. The latest news in Bollywood is that South beauty Ileana D’cruz will be paired opposite Shah Rukh Khan in the upcoming Hindi film Fan. 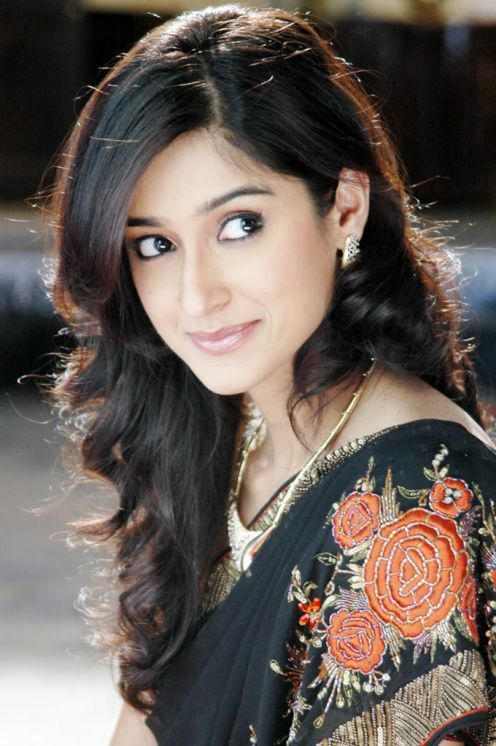 News is that Ileana D’cruz has been approached for the role of the female lead in SRK’s ‘Fan‘. Ileana D’cruz is not a new comer in Bollywood, she has already acted successfully in films like ‘Barfi‘ and ‘Main Tera Hero‘.